Syracuse Habitat for Humanity‘s main fundraising event to benefit Women Build, held yesterday at Drumlins Country Club, was one of their best yet. Switching the venue was a great move from BizEventz Director, Joyl Clance. It felt a bit more intimate and there was plenty of free parking- more money for raffle tickets, ha!. LIsa Chelenza was the Emcee for the night; the woman is super funny! And of course sound and visuals by my boy Chris Tracy from Visual Technologies from on point. The reception hosted a variety of appetizers and a cash bar with live music by the talented Michael Kelly of Slow Train . The Silent Auction Items included a variety of beautiful art pieces, MacKenzie-Childs goodies, and Syracuse’s Crunch packages, among others. There were also two pretty happy buckets for raffle going around full of fun..and I spotted, Life of Reilley, LOR in that bucket of happiness – Below is also a picture of Mr. Habitat 2015, Scott Farnett, doing his thing selling raffle tickets for those baskets. 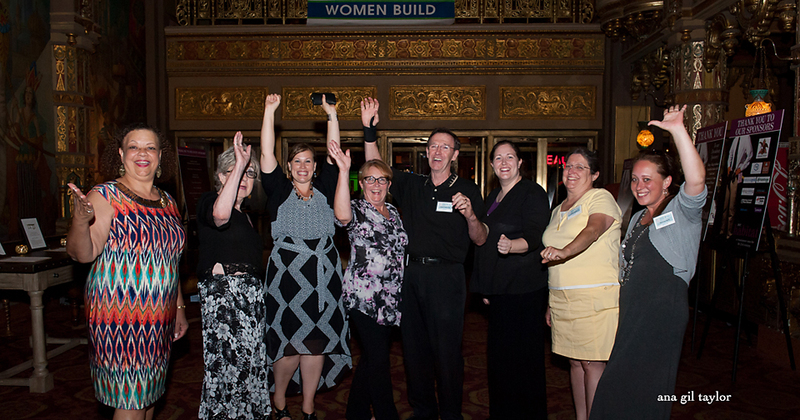 Photo booth by Bill, Herloski, from Premierbooth is always a hit! As always, Lisa kept things moving and real on stage. The contestants were all great, but since I love to dance, my favorites were Roberto Perez from La Familia de la Salsa, whose hips moves had the ladies screaming for Salsa lessons – It is no surprise his auctioned package went for higher than its value. 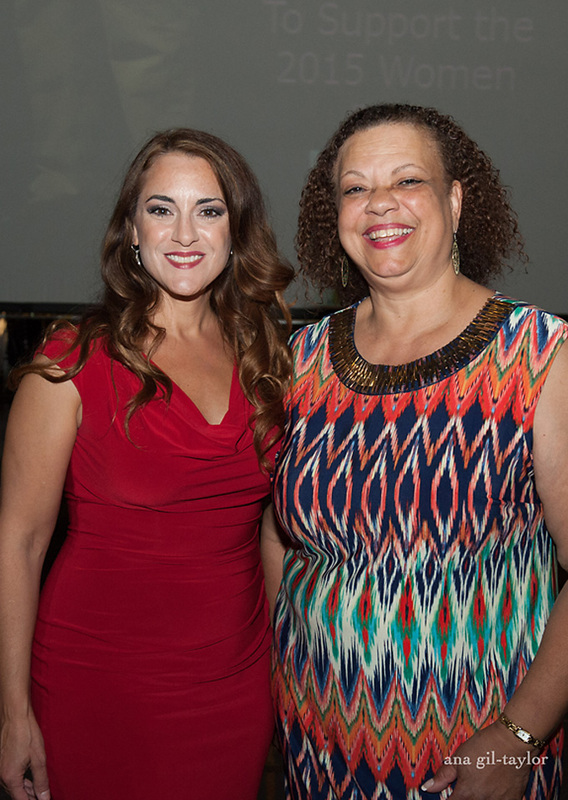 My girl Melissa Vassenelli from Dancing with Our Stars and Redhouse’s Stephford Brunson’s, also from Dancing with Our Stars, danced a pretty great “Cha, Cha” so much fun! Some of the other live auction items included: On-Air time and a tour at TK99, Golf lessons with Mark DeAngelis, Jr. from Mark Antony Homes (pretty handsome fellow), Shawn Reidy from Anheuser-Busch had a package which included Yankee Tickets and a tour of their plant. last but not least, 2016 Mr. HabitatAaron Santangelo, from Northland Communications who auctioned off a great package, but all I remember and I am sure must of the ladies, was his tech services and handy work around the house. There was a bit of a bid war going on with the ladies, for his package; a Technician and a handyman? It sounds like a Lifetime movie doesn’t it.. ha! 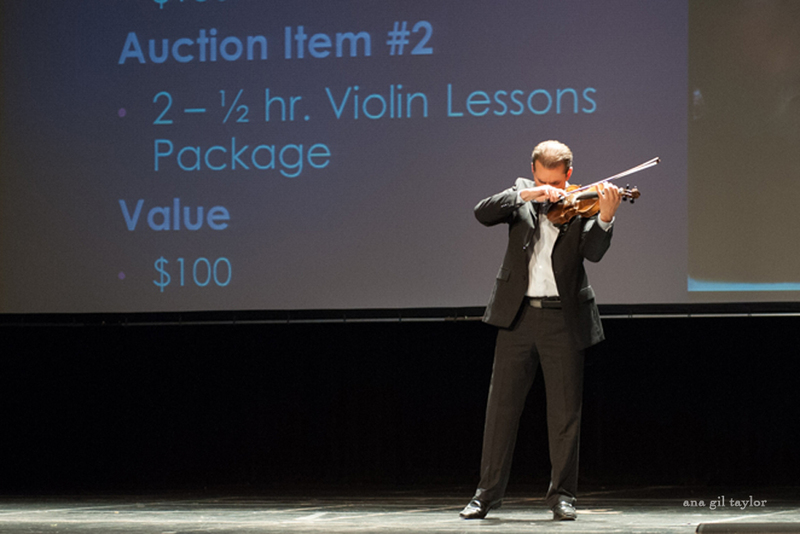 It was a really fun night, very happy to be part of this fundraising event to keep helping our community. Below is a picture of all the contestants, accompanied by Suzanne Williams, Executive Director, Syracuse Habitat, Lisa Chelenza from TK99 and Joyl Clance Director at BizEventz. Until next time, This is ana gil-taylor, Thanks for reading! And if you have an event coming up and would like it documented, feel free to contact me. 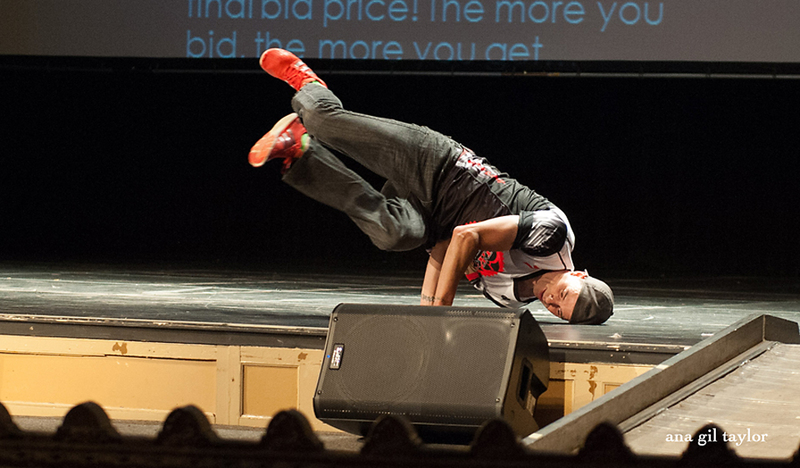 Another great event documented! 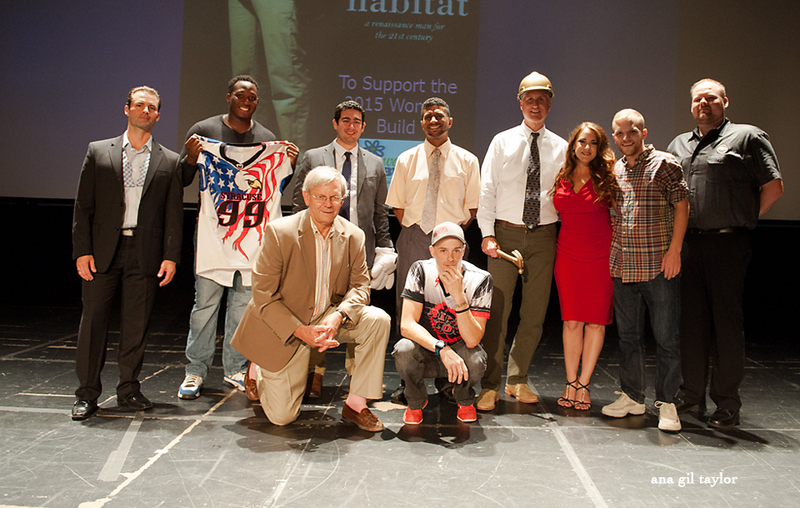 “mr habitat” 2015, Syracuse Habitat for Humanity premier annual event took place this year at the Landmark Theater. Sponsored by Anheuser-Busch. BizEventz, as always, put together a great event. 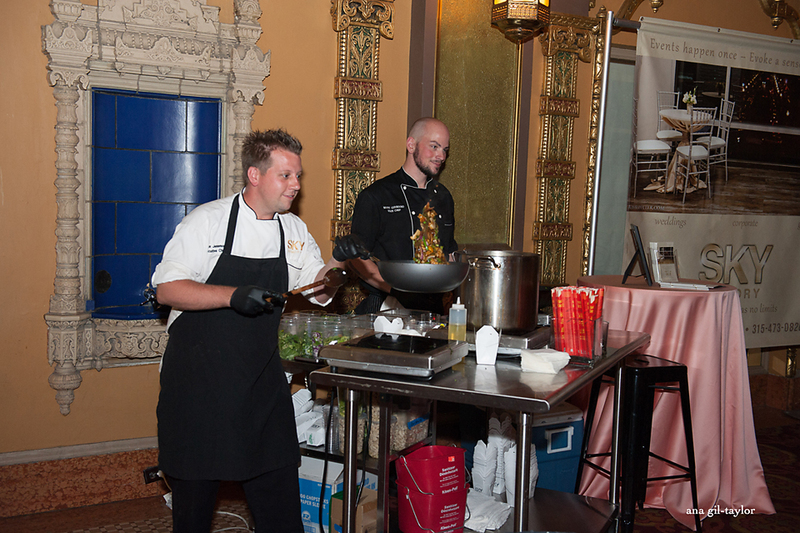 The hallways were decked out with sample foods by local vendors such as Carrabbas, Sky Armory, and Creole Soul Cafe amongst others. Of course savory follows sweets, and Gannon’s ice cream was there to satisfy that sweet-tooth. 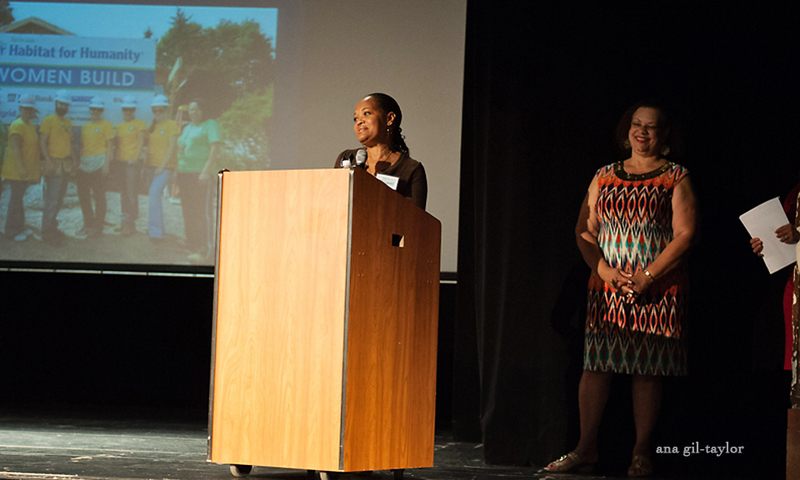 Suzanne Williams, Executive director for Syracuse Habitat for Humanity, introduced Melany Littlejohn, regional executive director for National Grid to the stage. 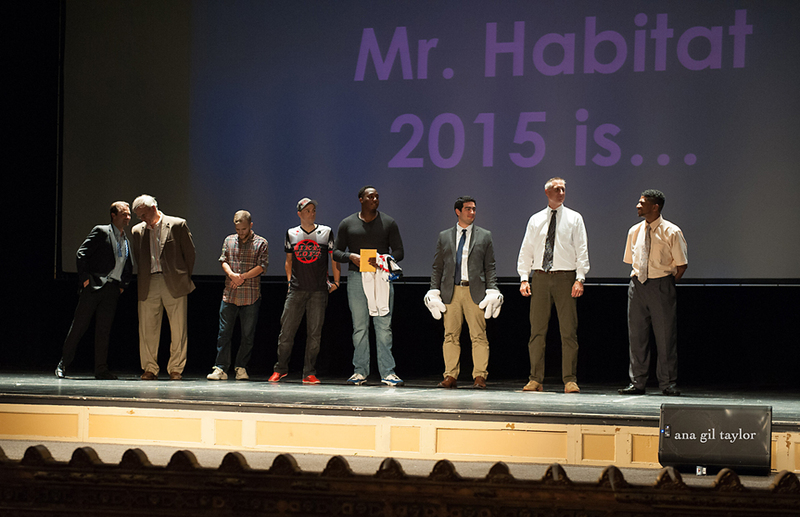 Littlejohn gave a nice motivational speech about the impact donations to mr. habitat make in our CNY community. Although the main attraction of this event was its live auction hosted by Lisa Chelenza from TK99; the raffle prizes were not too shabby. It included furniture, Mackenzie Childs pottery, Head-Shot Photography packages, and etc. Now to the main attraction: Guys got on stage to auction off their packages; and by packages I mean their contribution. 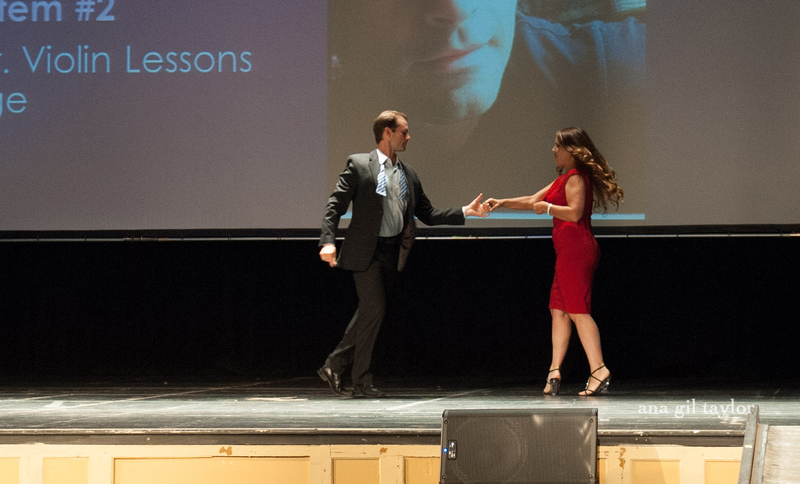 Performances ranged from a break dance, where the performer did a split – my imagination automatically displayed a funny picture for me – to salsa dance where Joshua Diesti from Syracuse Dance, had Lisa Chelenza join him on stage, to a very soothing violin solo. Auction items included: Disney Hopper passes, 12 row Yankee tickets, and beer packages ( these ones were a hit) amongst others. 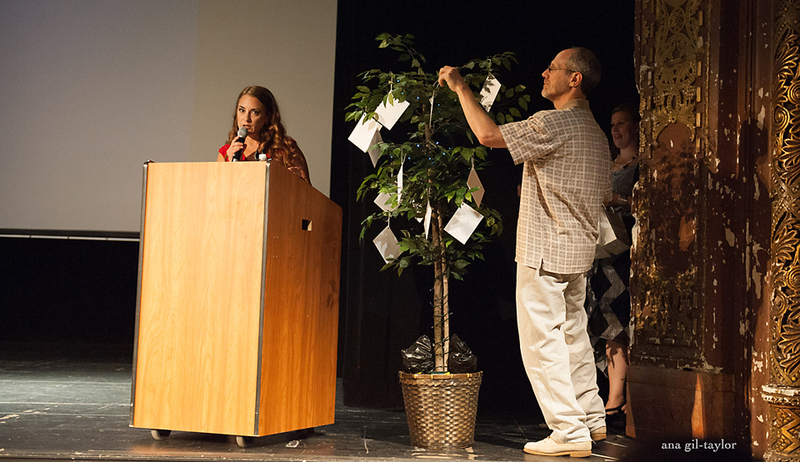 There was a fun break between contestants where raffle ticket winners came on stage to claim their prize from a mystery tree. This tree was decorated by hanging envelopes which contained unknown gifts to its winners. A very fun idea. After all of the guys did their boogie dance a, winner was chosen based on how much money they had raised both, before and during the auction. 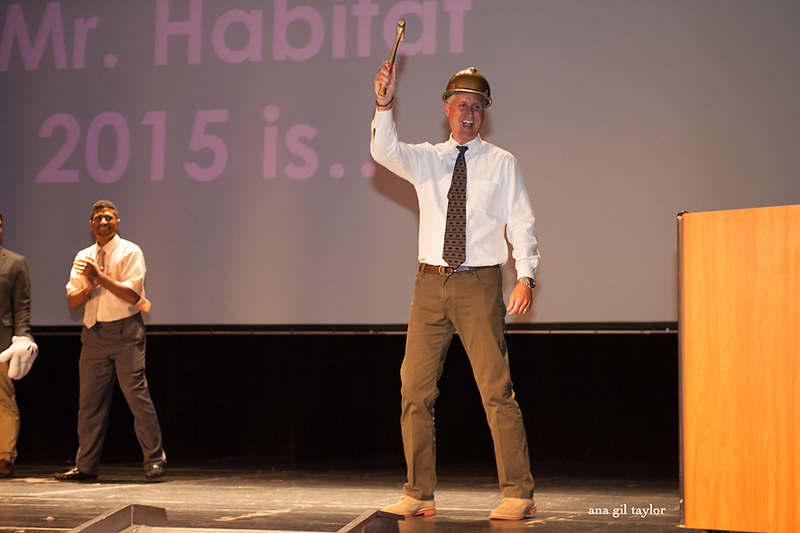 Scott Farnett, from National Grid was crowned mr. habitat 2015. 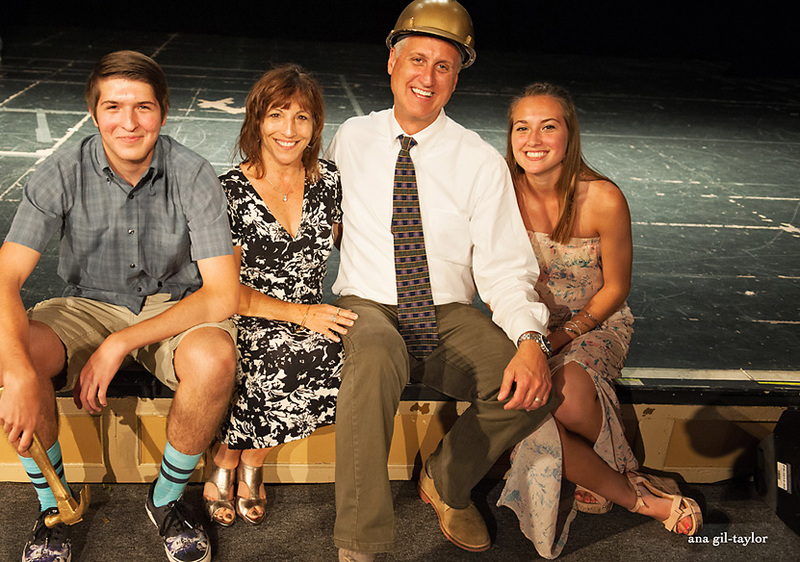 His family (wife and children) were so proud of him, It was so adorable I couldn’t help but ask them to join us on stage for a family portrait! Simply put, it was a great community event which raised money for a very worthy cost, a home for a central new york family to raise their children in, which would not be possible without the support of Syracuse Habitat for Humanity and its premier event, mr. habitat. 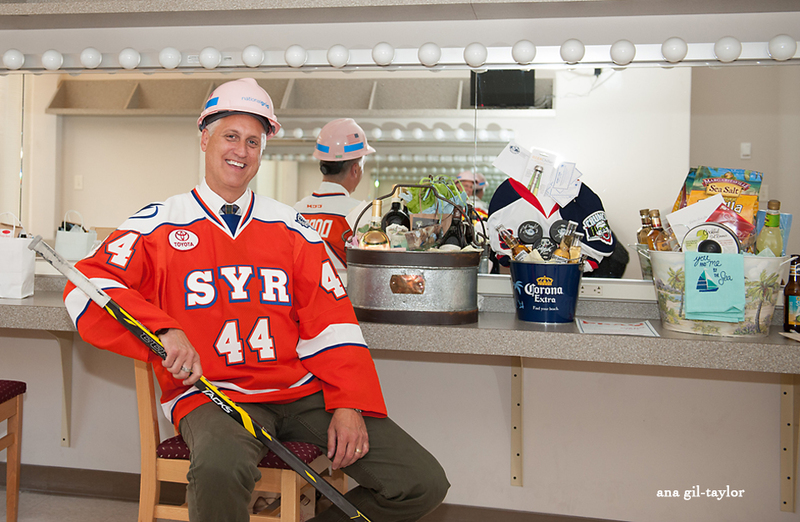 For more information about Syracuse Habitat for Humanity or to make a donation please feel free to visit their website. Quick intro video of Joyl Clance from BizEventz and I before the show started. Thank you for reading! Visit soon!